When it comes to your I.T. 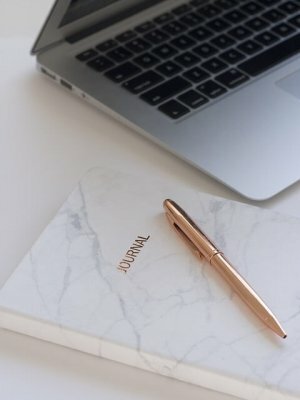 requirements, nothing is too large for The Computer Man – Dunstable LTD.
We pride ourselves on offering an affordable service to our customers, and are able to help with any queries you may have. We also offer a “No Fix No Fee” service to everyone, giving you peace of mind. So if you are in need of an I.T. solution, look no further than The Computer Man! The Computer Man undertakes computer repairs on both PCs & Apple Mac’s. 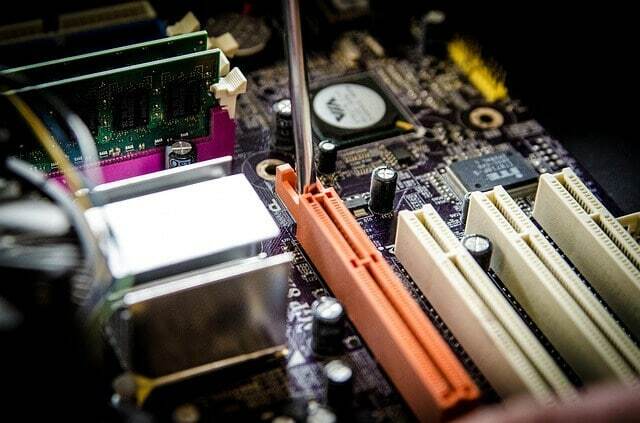 We offer a No Fix No Fee promise on our repairs, as well as offering complete health checks, anti-virus and malware checks. We are your one stop I.T. Solutions for your home or business. 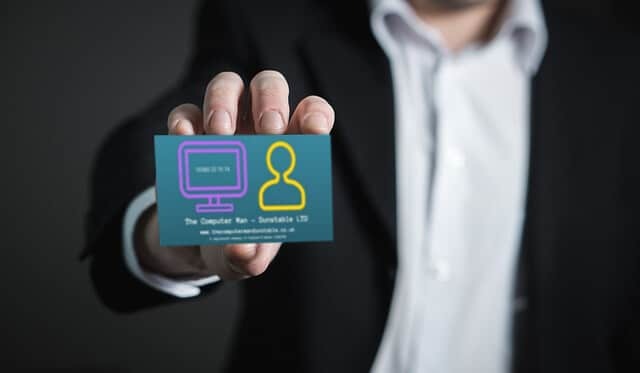 The Computer Man – Dunstable LTD is committed to making your life easier with convenient and comprehensive networking, WiFi, CCTV and other solutions. We have solutions for home and business when it comes to our services, so please contact us to discuss your options. Laptops, MacBooks and portable computers are becoming ever popular. We strive to offer the best I.T. solutions we can for you and your devices. All of our solutions come with our No Fix No Fee promise as well. We are a husband and wife team, John & Laura. John is a fully qualified computer engineer and Director. Laura deals with all things admin, and she is also a Director. We are committed to providing quality I.T. services whether in your home or for your business. Excellent customer service is our main priority. ​All of our I.T. solutions are on a no fix no fee basis, so if we can’t fix it – you don’t pay! All our parts & labour costs are estimated prior to any work commencement.